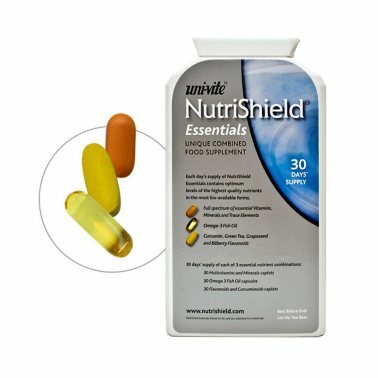 See for yourself just how comprehensive NutriShield Premium is by ordering a FREE sample, containing all 6 caplets and capsules. 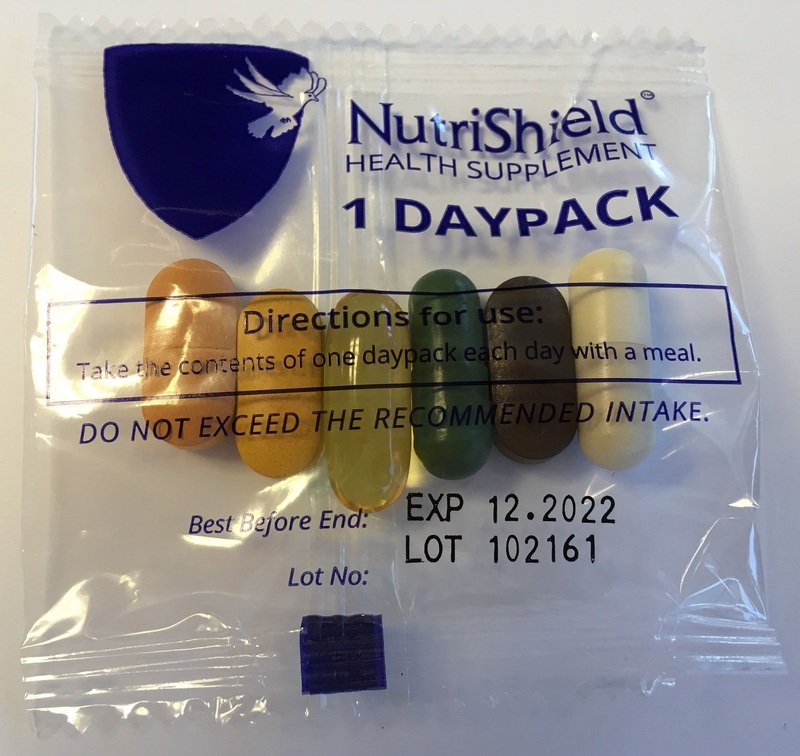 A single sachet of NutriShield Premium FREE. 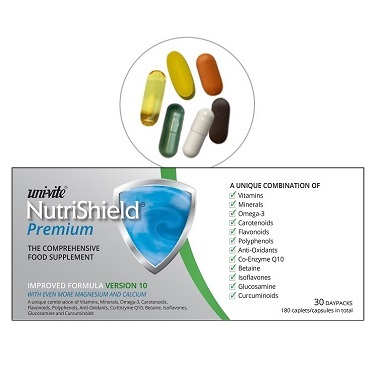 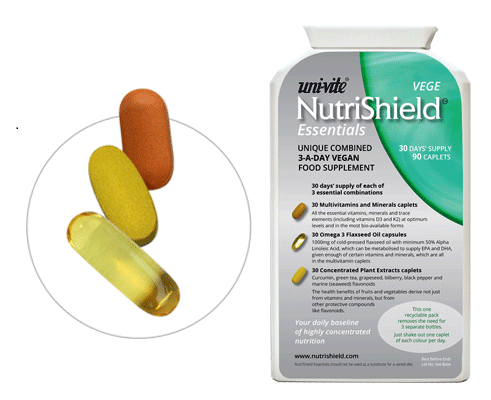 For full ingredients, please refer to the NutriShield Premium details.